We know you’ve been waiting for something just like this. And now you have the opportunity to see The Chainsmokers live in Vancouver. The 41-city tour will kick off on September 25 in Cincinnati, OH and make stops in major cities across the US before visiting Toronto as their first Canadian stop. The tour will then stop into Montreal, Buffalo, NY and Portland, OR, before wrapping up in Vancouver at Pepsi Live at Rogers Arena on December 6. 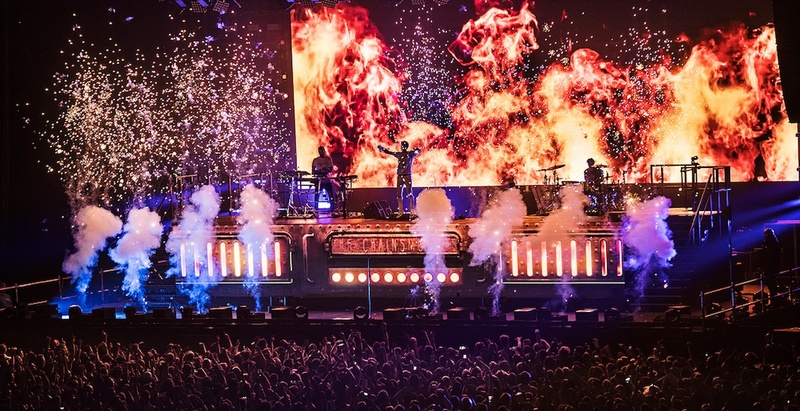 Fans also have the option of VIP packages for each show, which includes premium seating, an invitation to The Chainsmokers’ soundcheck, a Q&A session with Alex and Drew immediately following, specially designed merchandise and more. More information on those packages can be found here. Get ready to hop onto your computer Friday morning to grab tickets for this fall show. You don’t want to miss it.